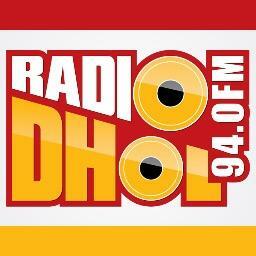 Radio Foorti is a Bangladeshi FM radio station. 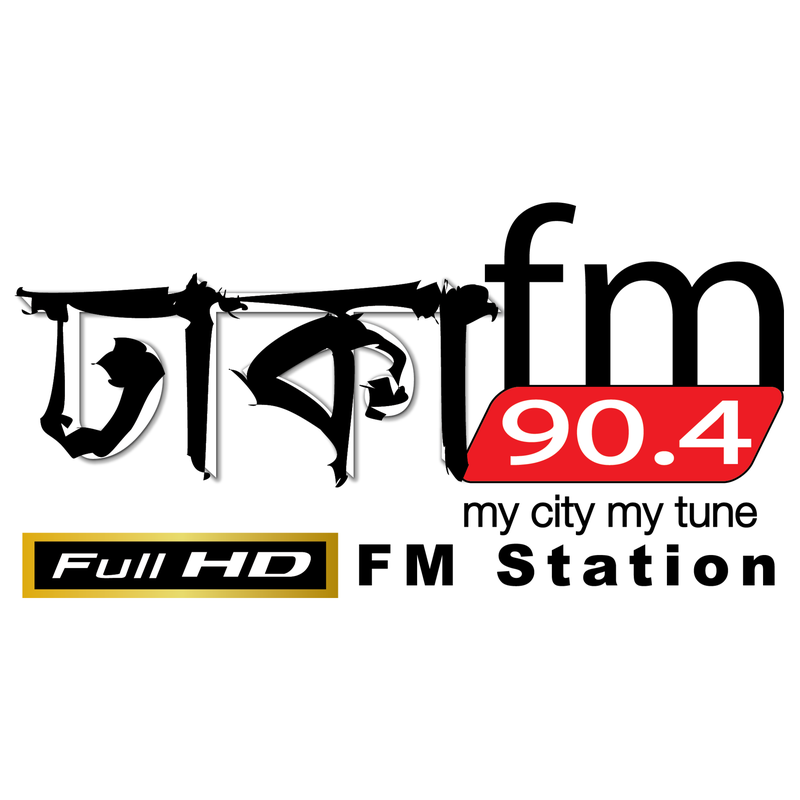 The station went live on September 21, 2006, and is currently available in Dhaka, Chittagong, Sylhet, Rajshahi, Khulna, Barisal, Mymensingh and Cox’s Bazar.Radio Foorti is one of the most famous online radio station on Bangladesh. 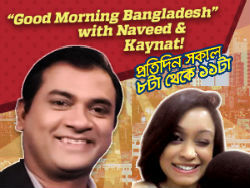 Radio Foorti88.0fm is basically a music radio station and with the help of its 09 radio jockeys plays a wide variety of music, ranging from golden classics to the latest song released from the top artists in Bangladesh, even mixing the hottest international tracks into the playlist.Radio Foorti live broadcasting from Bangladesh.Radio Foorti he airwaves on September 21, 2006, in Dhaka at a frequency of 98.4 MHz. 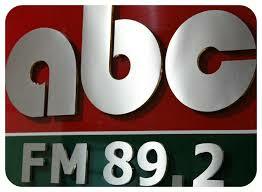 It later changed the frequency to 88.0 MHz by September 2007. 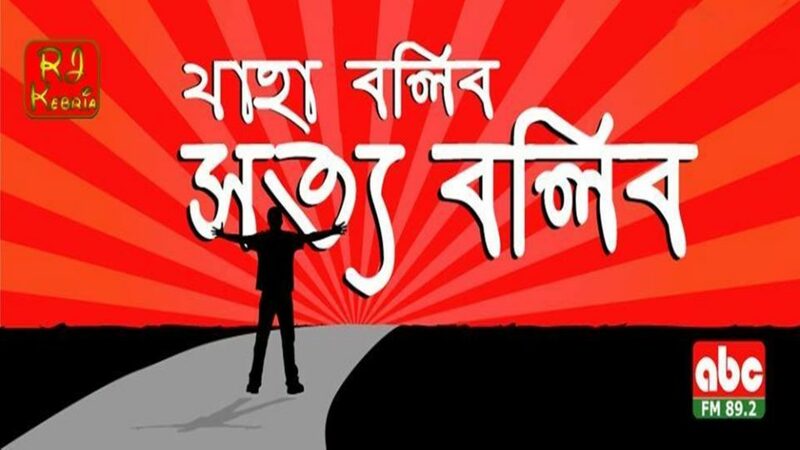 It went on air in Chittagong in July 2007 at 98.4 MHz and in Sylhet on February 1, 2008, at 89.8 MHz. 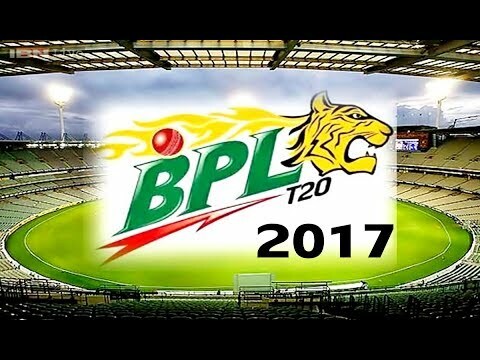 At present Radio Foorti is transmitting at 88.0 MHz all over Bangladesh. 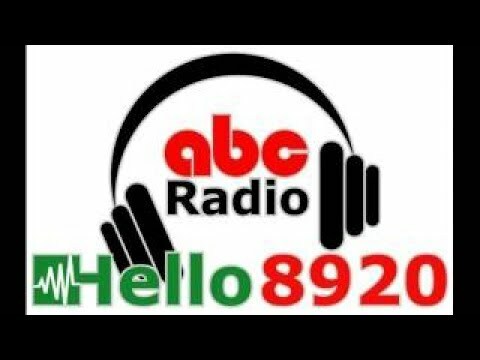 Now Radio Foorti is broadcasting across eight cities and their adjoining areas. 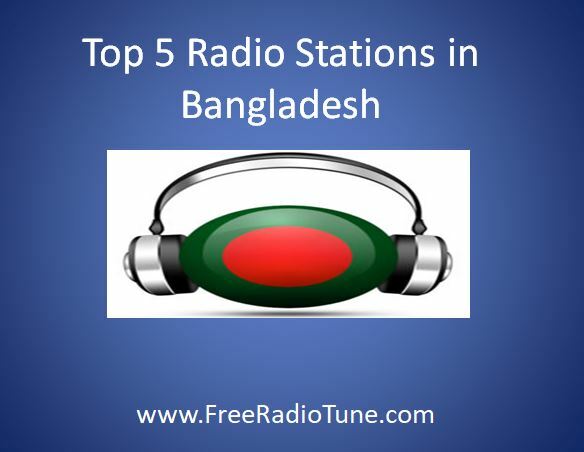 Radio Foorti has separate stations in Dhaka, Chittagong, Sylhet, Rajshahi, Khulna, Barisal, Mymensingh and Cox’s Bazar.